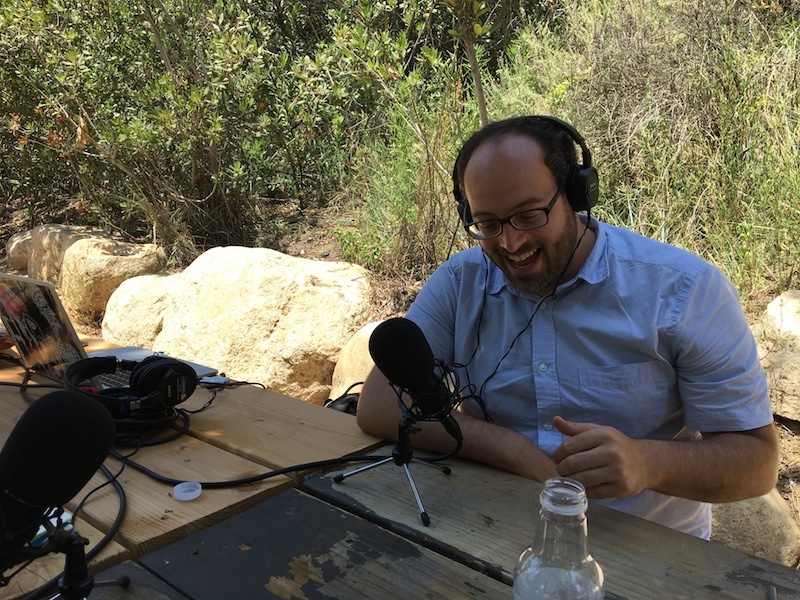 Season 2 of the LA Forwards & Backwards podcast is here—thanks to the generosity of listeners like you! To kick things off, we welcome Sandra Fluke, California Director of Voices for Progress who gives us the inside scoop on how politics works in our state. 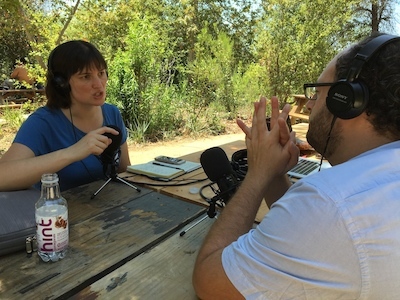 From gerrymandering and term limits to corporate capture of certain Democratic legislators, we get real talk about who wields power in Sacramento and how they do it. Then we discuss the fight for a strong "net neutrality" law and the abolition of "money bail," plus how you can get involved. Older PostDamn it. Let's do something about it.